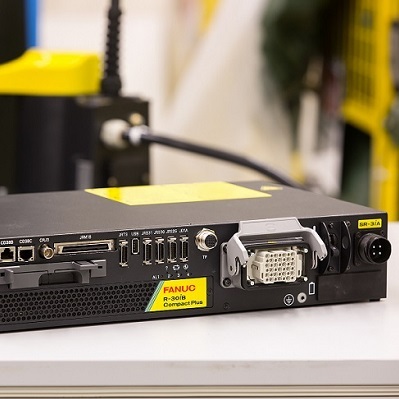 Offering the next level in speed and precision, FANUC SCARA robots are ideally suited to assembly, pick and place, inspection and packaging applications. 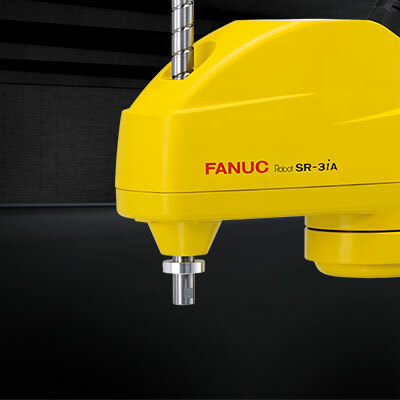 Depending on your needs, FANUC SCARA robots are available with either 3kg or 6kg payload capacities. Both models operate in a 360° envelope and, by virtue of their pedestal-mount design, occupy a small space-saving footprint. 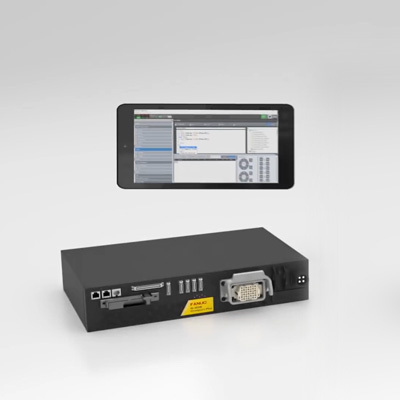 Integrated services prevent the risk of snagging. When is a SCARA robot your right choice? 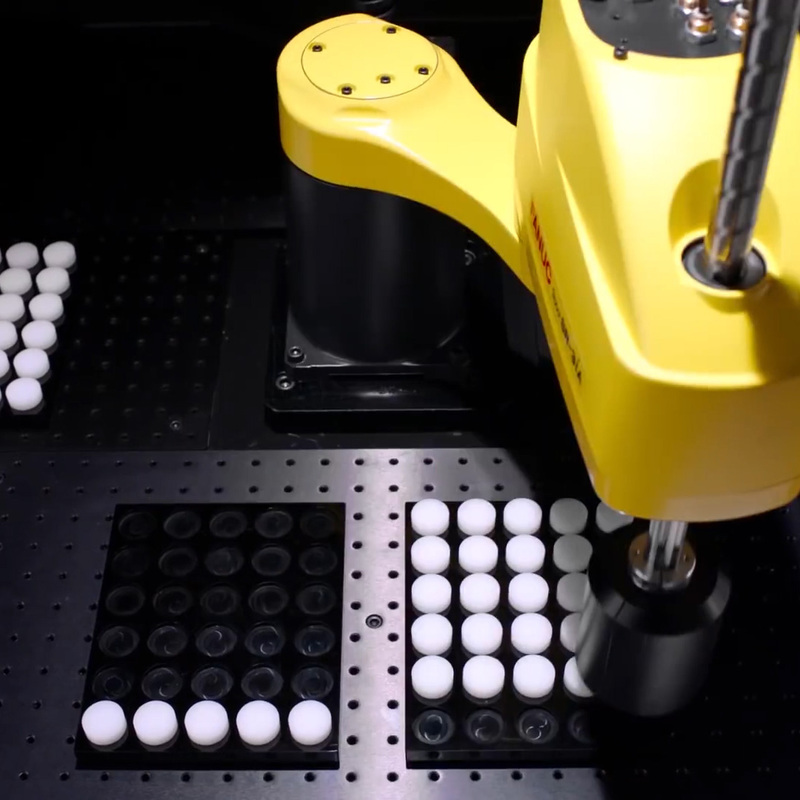 Given their speed and repeatability, FANUC SCARA robots provide a great way of increasing productivity on pick-and-place or assembly operations. 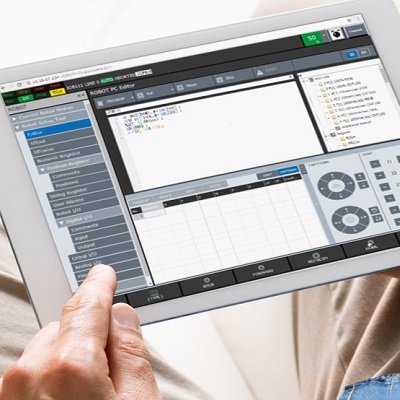 Find out here when a SCARA robot enhances the efficiency of your application. 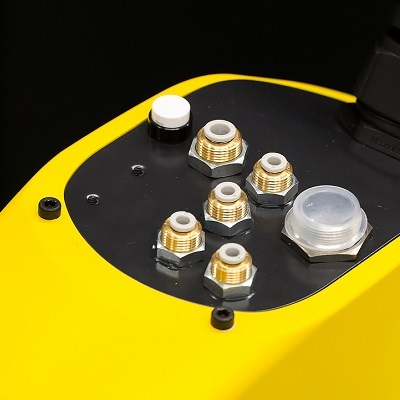 To make the most of your floor space, FANUC SCARA robots occupy an ultra-compact footprint and are designed to minimise interference with peripheral devices. 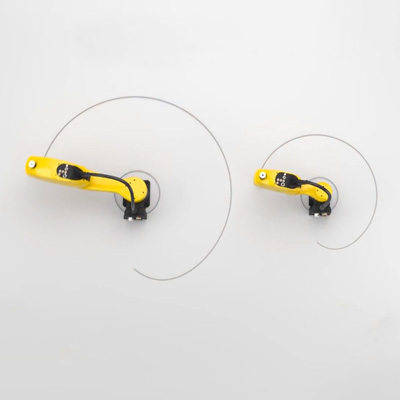 Equipped with a brake release switch on its arm, FANUC SCARA robots ensure easy error recovery. Benefiting from the flexibility of a 360 degrees work envelope, FANUC SCARA robots are available with a reach of 400 mm or 650 mm respectively. 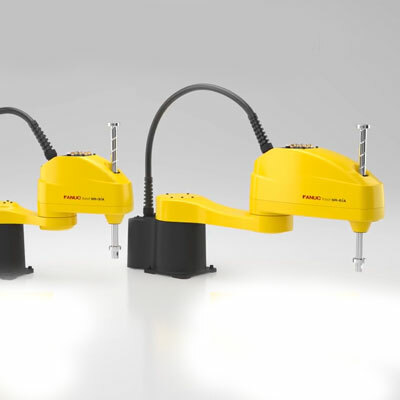 In addition to PCs and tablets, FANUC SCARA robots can be programmed using the optional Teach Pendant. Find out more about the Teach Pendant. 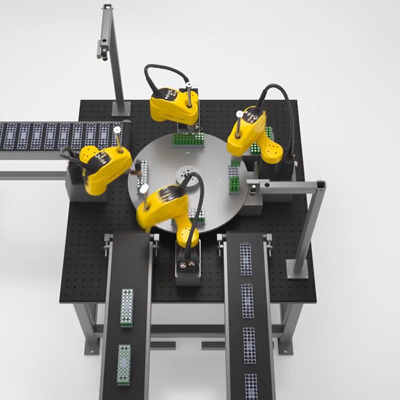 FANUC SCARA robots are available with the latest intelligent features including iRVision and iRPickTool. FANUC SCARA robots are highly suitable for assembly, packaging and material handling operations.